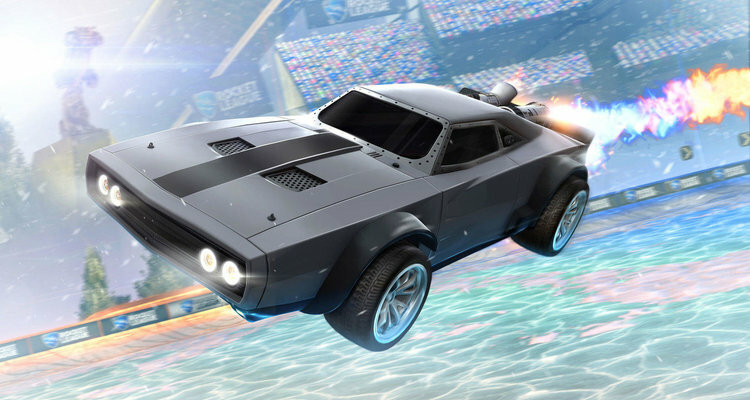 They already collaborated with both Dodge and Universal Pictures, Psyonix is bringing the featured Ice Charger, driven by Dom Toretto, from the upcoming movie The Fate of the Furious! The Rocket League DLC will be available April 4 and will only cost $1.99 USD and it will feature exclusive Ice Charger premium Wheels and six Premium Decals along with the car itself. Are you excited about the vehicle and the DLC?